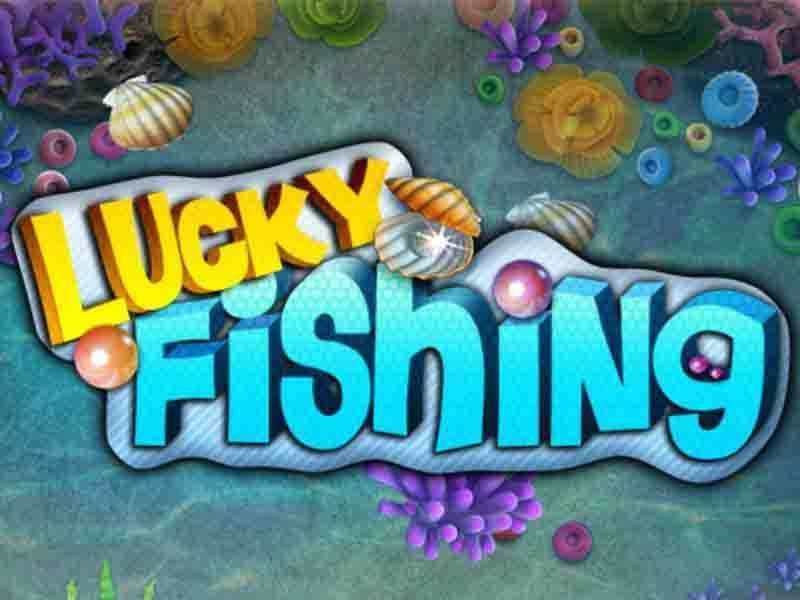 Lucky Fishing is one of the most joyful and bright video slot games based on the latest fishing theme. The fans of fishing games love this because it carries a wide range of entertaining fishing games that are highly popular across the world including the UK. The slots of this casino game have 5 reels, 3 rows and 20 pay lines with wide-eyed crabby wilds, fishy bonus, lured fish scatters and a 10,000 coin in-game jackpot. Comes down to coin size, as you can play only one coin per line, you are going to play each and every playline. Its wide betting range gives players ample of wiggle rooms to change up the bet as the free game continues. What about the Pay Table? While the majority of the symbols on the slots paytable are a bit lackluster in terms of their payout, the paying scatters and wilds make it up for you. You can win real money with this slot game. You need at least 3 non-feature symbols on Lucky Fishing line and play left to right for a good payout. The wide-eyed Crab is the wild symbol of this online slot. The Crab Wild replaces all non-scatter symbols to let you win. It also awards from 10 to 10,000 coins if 2 to 5 symbols land on any of the active pay lines. There are two different scatter symbols in Lucky Fishing – Fish Scatter and Bonus Scatter, vying for their respective playing positions. The Lucky Fisherman located on reels 2, 3 and 4 symbolizes Bonus Scatter. This scatter helps the player reel-in Big Catch bonus game. The Fish Scatter symbol rewards with a multiplier of the total wager. Players can win 5 times, 25 times and 100 times of their total bet when 3, 4 or 5 of Fish Scatters land anywhere on the reels at the end of the game. What is the Big Catch Bonus Game? The Big Catch Bonus Game of Lucky Fishing is triggered as the player lands 3 Lucky Fisherman Bonus scatters on reels 2, 3 and 4. It gives them a lot of chances to earn in front of them. As the bonus game loads, the players can reveal the Lucky Fisherman in the fishing boat and wait for the player to tell him where to drop his line. The more exotic fish is caught the player gets the more chances to win big reward. 3 or more Scatters with the image of tropical fish landed somewhere on the reels would bring prices equals to 5x, 25x and 100x of the total stake. While being lined up to play a different fish slot game, Lucky Fishing can be surely considered as one of the best games. No download is required to play the game. 0 responses to "Lucky Fishing Slot"
1 How to Place a Bet? 2 What about the Pay Table? 3 What is the Wild Symbol? 4 What about Scattering Symbols? 5 What is the Big Catch Bonus Game?